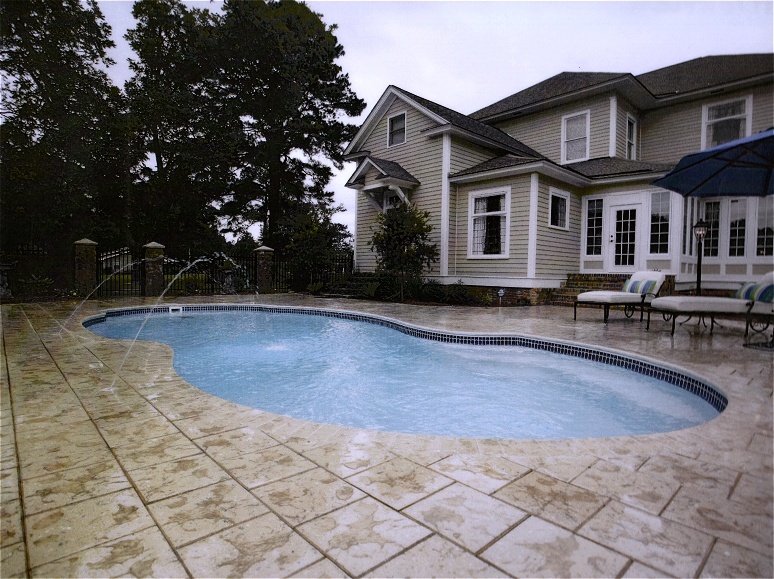 Check out our new Great Lakes pool model! 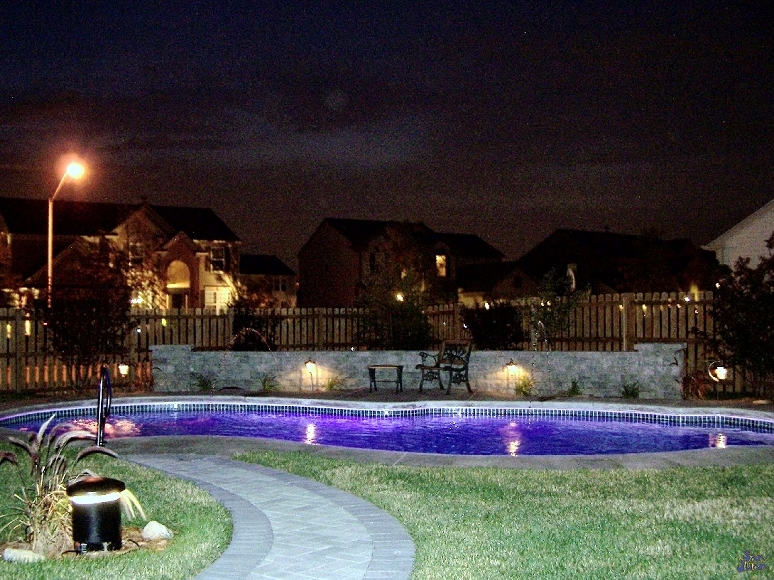 Contact Sunco for a free pool consultation right now! Browse our inground pools San Juan Pool Model Gallery with pools specs, dig plans, 3D videos, photos & more. 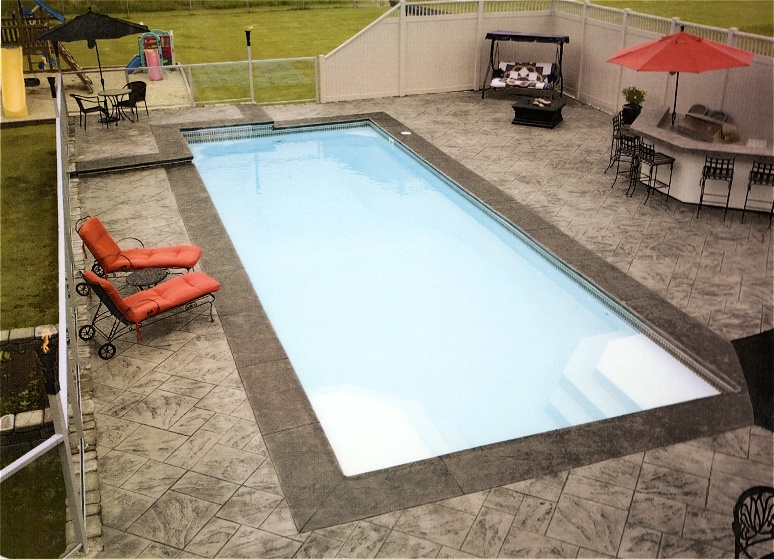 Get an instant price quote for a new San Juan fiberglass pool installation – right now! Seeing is believing! Video proof that San Juan makes the strongest fiberglass inground pools on Earth! See your backyard paradise right now! Pool Studio creates realistic 3D renderings of your new pool. 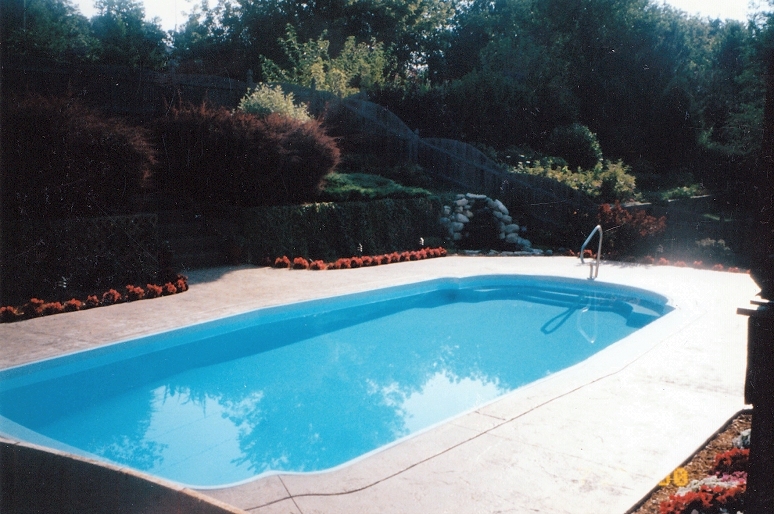 “We chose Sunco to put in our beautiful fiberglass inground pool 7 years ago and have never been happier. 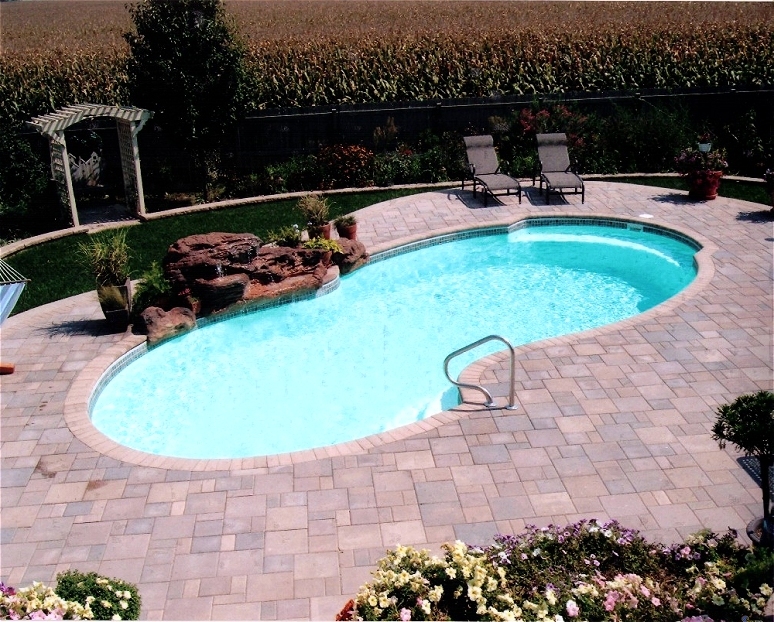 Click on the inground pools thimbnails below to see examples of San Juan fiberglass pools we’ve installed throughout the Chicago suburbs including Oswego, Geneva, Yorkville, Naperville, Oakbrook and Hinsdale. 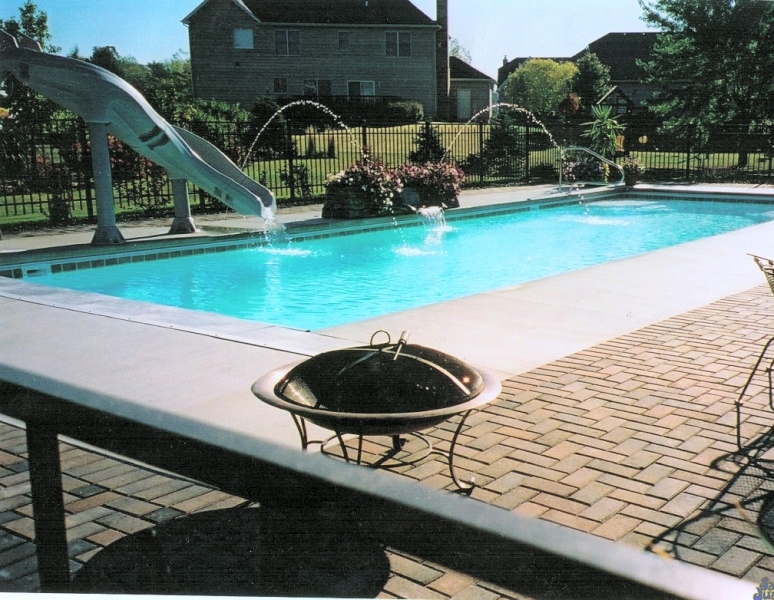 Looking for pools in the Indianapolis area? 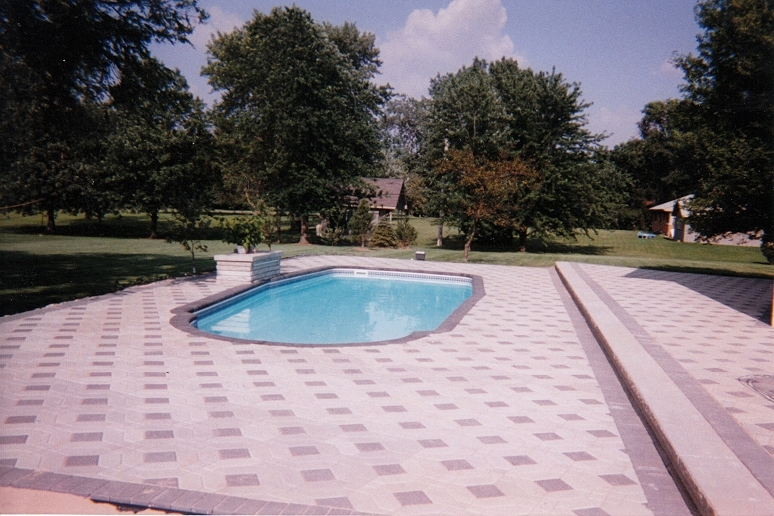 Visit Indy Premier Pools at http://www.indypremierpools.com.